Agile Prague Conference 2016 is sold out! Agile Prague is almost sold out! Party time - First 100 beers free! Join one-day workshop on Wed 18 Sep 2019 from Stuart Young: Design Thinking: Human-Centred Design in Agile. Register soon, the capacity is limited! Help us to make this conference awesome, without your support we would not be able to make it happen. We just published Agile Prague 2018 official press release. It's available in CTK news service (in Czech) [PDF version]. Agile Prague 2018 Conference is sold out. You can still get your registration to the conference with one of our combo packages and join conference + David Hussman Product Discovery or Delivery workshop, CSM, CSPO or CAL. Discovery workshop by David Hussman plus free 2-days registration. Wouldn’t it be great to go to a conference that included all of the topics that are most interesting to you? A conference that addressed your most pressing questions? That’s what the Open Space sessions are for. It’s the part of the conference that you get to design. Join the lunch Open Space and deepen your learning experience. amazing lineup you can imagine. And this cannot be done without your help and support. 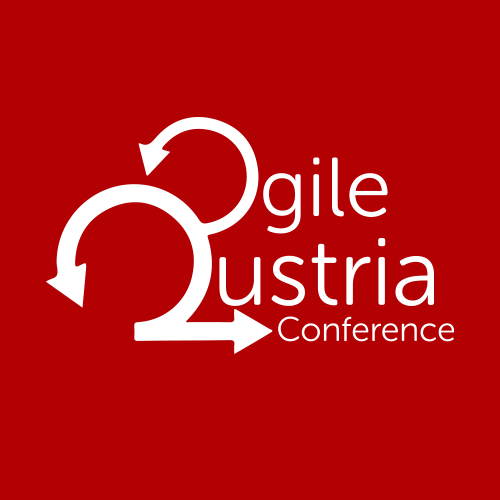 Why should I partner with Agile Prague? employees, who have the same mindset as you. How do I get the most out of my sponsoring? your second name, let us know and we will be happy to help you to build a unique experience. printed materials and gadgets into the conference bags. the best session, just let us know. Send us an email at board [at] agilniasociace.cz and we will be happy to have you as our partners.